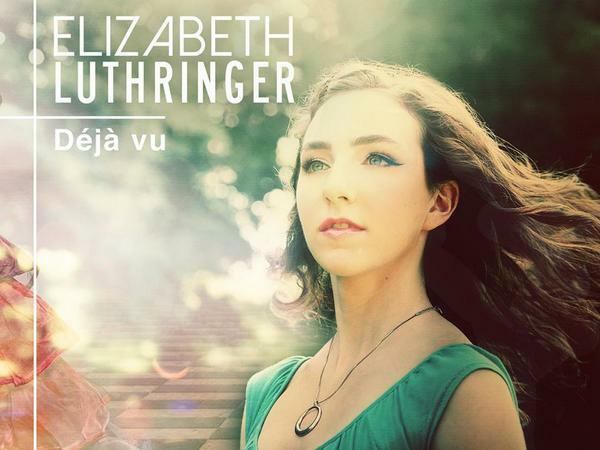 Join us this week as we welcome pop music singer songwriter, Elizabeth Luthringer. Hailing from Toms River, NJ., Elizabeth got her footing in music at the AMTC (Actors, Models, and Talent for Christ) SHINE event in Orlando, FL. She was involved in numerous showcases and was scouted by a talent agent there. This led to her recording her 5 song EP album, “Déjà vu” in Nashville this past year. In addition to her solo career, recently she toured the east coast with an a cappella group called The RockNRoll Chorus. The group performed at places like Full Sail University and NJPAC. They sang with well-known bands such as Jefferson Starship and Lou Gramm of Foreigner. This past weekend, they were one of the guest performers at an online TV show, Keeping Up With Cool, at their one year anniversary celebration. It was a red carpet event in NYC, benefiting The Wounded Warrior Project. We will talk to Elizabeth about her upcoming schedule, get a behind the scenes look at her music, feature her latest songs, and ask her to share her message for the troops. Please be sure to visit Elizabeth Luthringer at http://elizabethluthringer.com/ and spread the word. Fans are welcome to call in and speak live with Elizabeth during the show (718) 766-4193. If you would like to participate in the live chat during the show, you must sign up on the show site first and then log in during the show. And as always we will give shout outs to our deployed military listeners. Be sure to join us, Sunday 2/15/2015 at 4 PM EST! Our message to the troops....WE do what we do, because YOU do what you do.